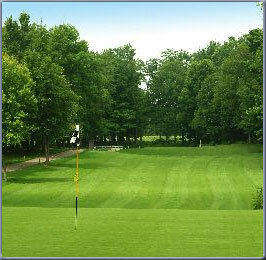 Eldorado Golf Course offers great outings and banquets. If you are interested in having your next outing or banquet with us, please contact Mike Bell at: 517-676-2854. Fountain beverages and Coffee Inc.